The clever and nimble Quinny Zapp? 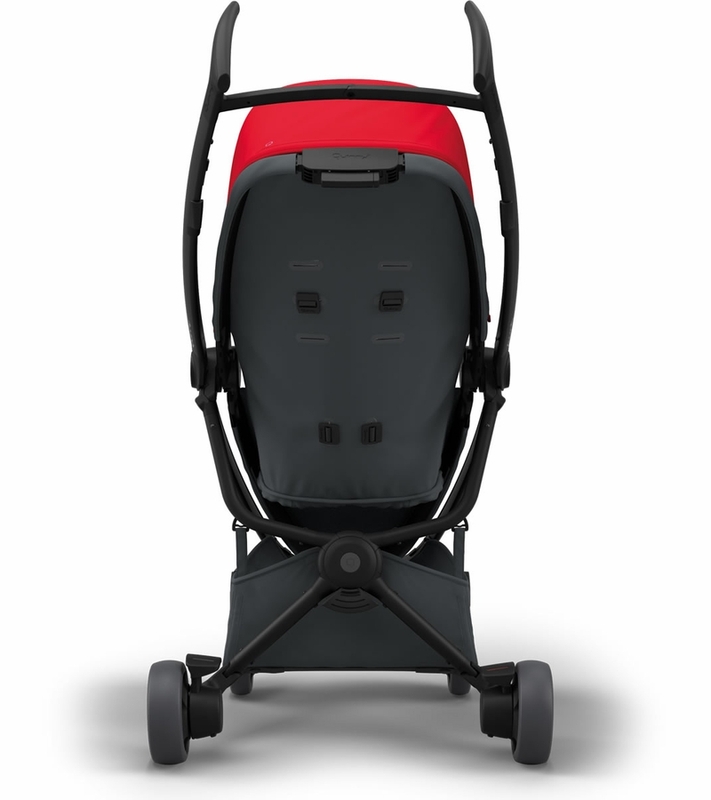 Flex stroller gets you where you want to go easily and in style. The swivel wheels guarantee ease of steering and allow you to move quickly around any obstacle in your path so that you?ll glide through the streets in style. 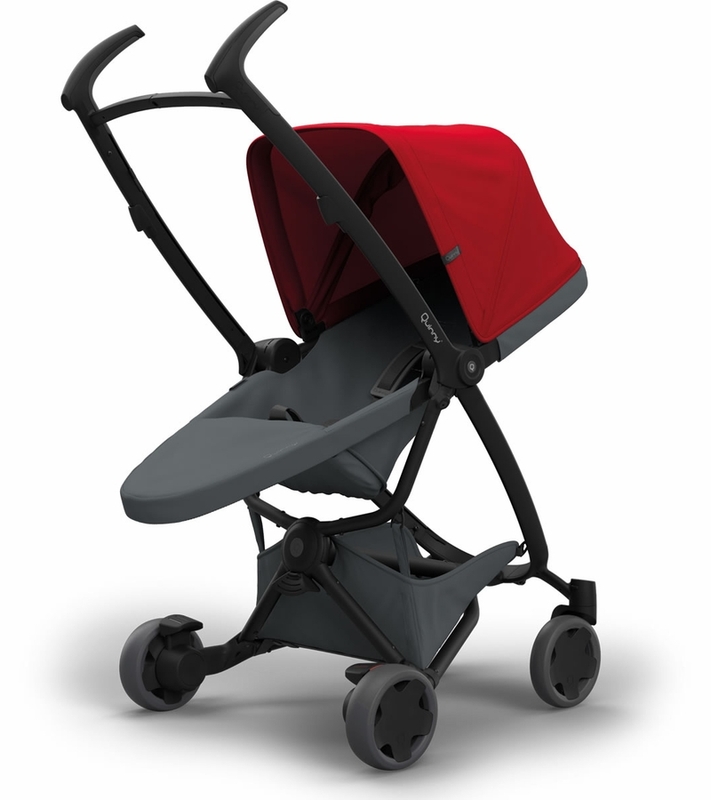 With a sleek, modern design and ability to fold into a very compact package with its seat attached, the Zapp Flex is ready to go wherever life takes you. 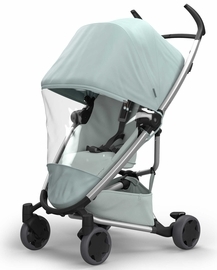 You can give your baby a comfy ride from birth when using the Zapp Flex as a travel system with a Maxi-Cosi Mico? 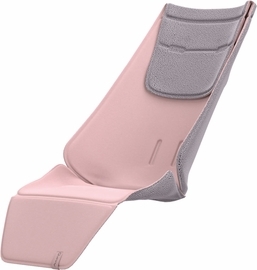 infant car seat or the Quinny Lux Tukk? (each sold separately). 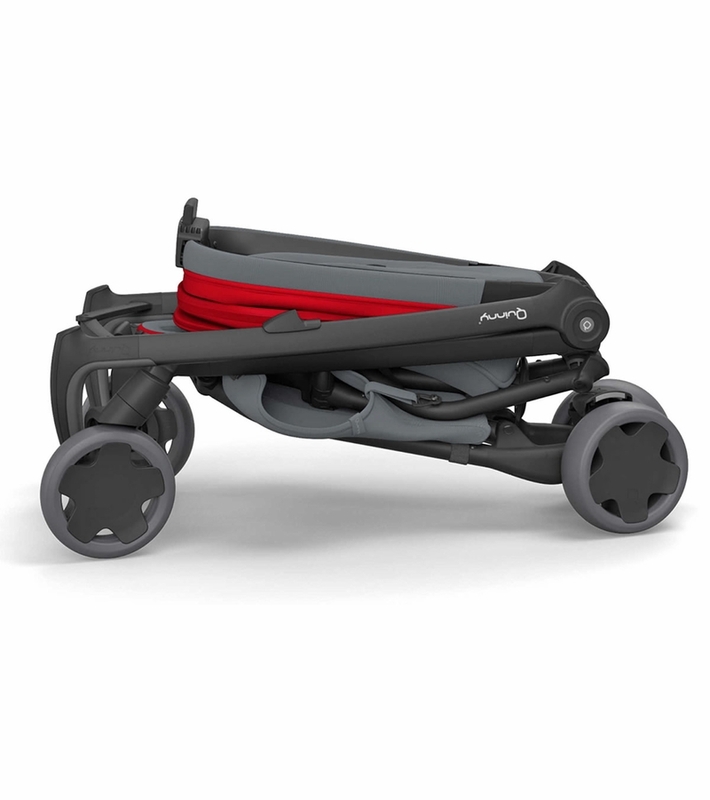 The versatile Zapp Flex also features a reversible seat when used in stroller mode. 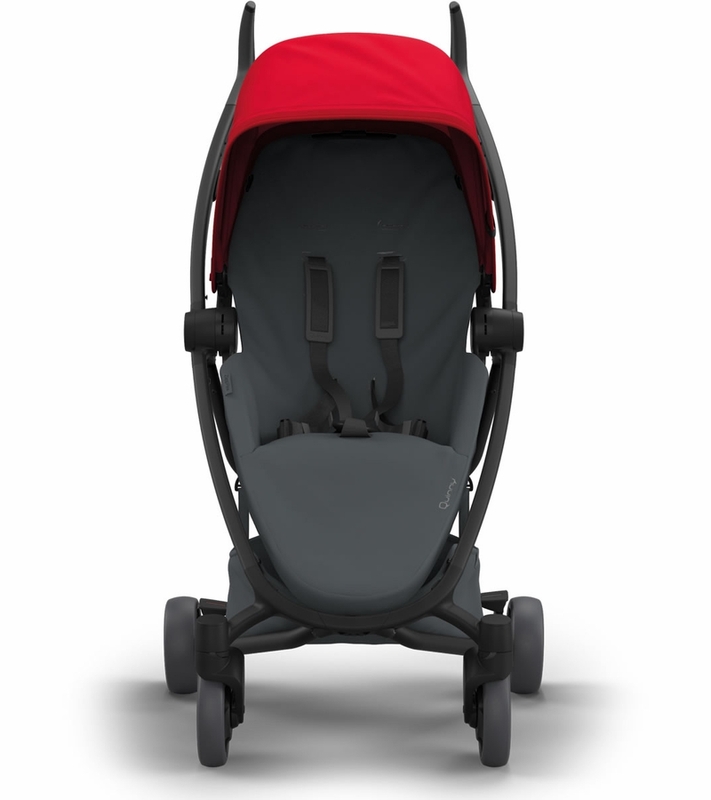 Let your younger child face you for enhanced bonding moments and reassurance during your strolls or turn the seat forward to give an older child a view of the streets ahead. In either direction it?s easy to recline the seat for customized comfort while the extendable canopy features a zip out extension letting you provide extra shade during the journey. 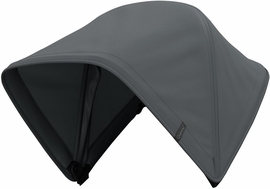 The Zapp Flex features a roomy shopping basket for your gear. 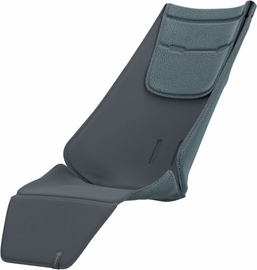 It also boasts an updated leg rest and premium fabrics that provide your child with the most comfortable of rides. 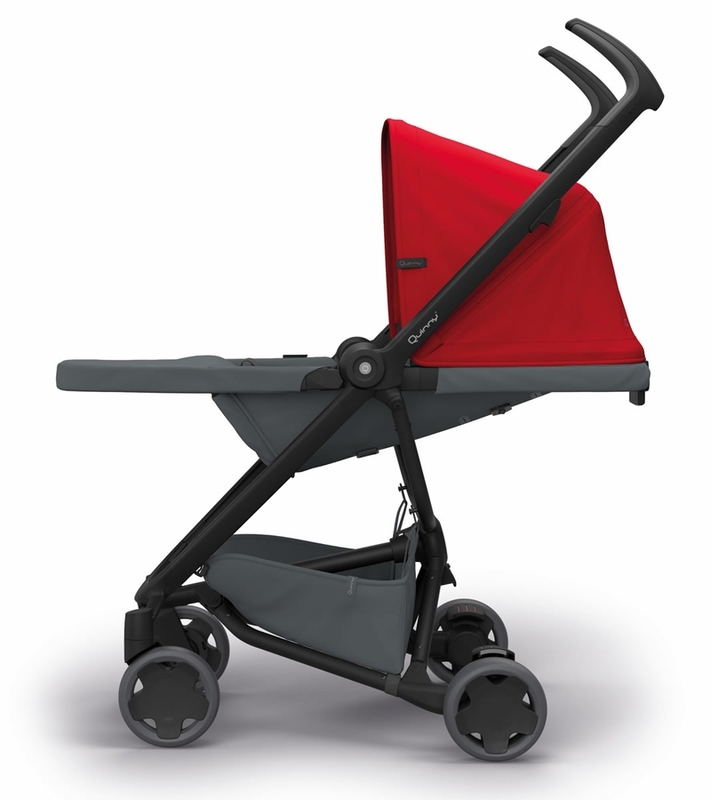 With the Zapp Flex stroller, you?ll walk your way in style. 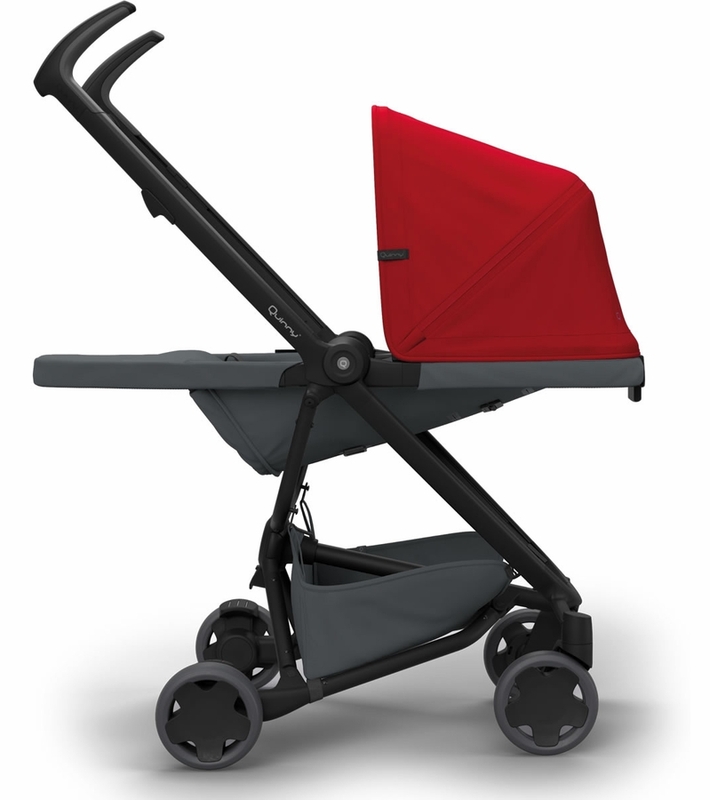 I really love the way this stroller looks and it rides pretty smooth for being a compact stroller. 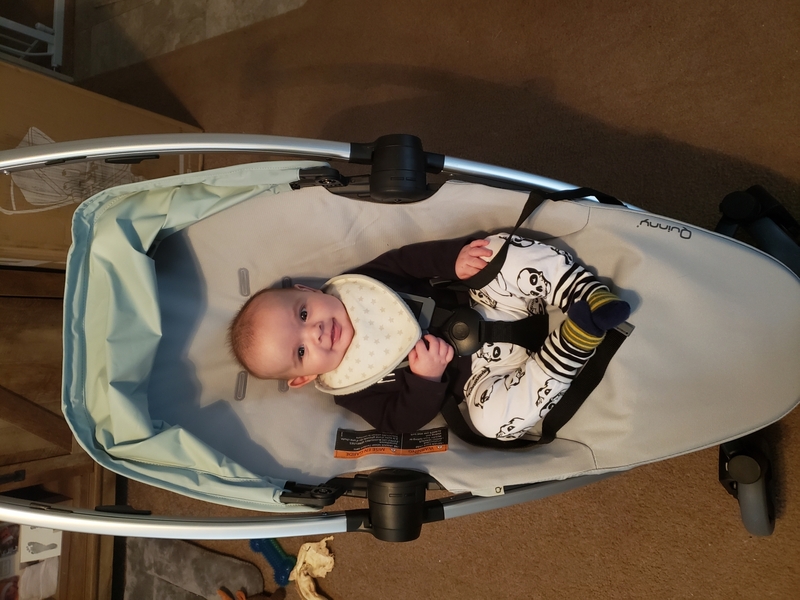 It folds so small than my Chicco bravo le stroller. Very easy storage it fits in the closet and I still have room. Lightweight as well. 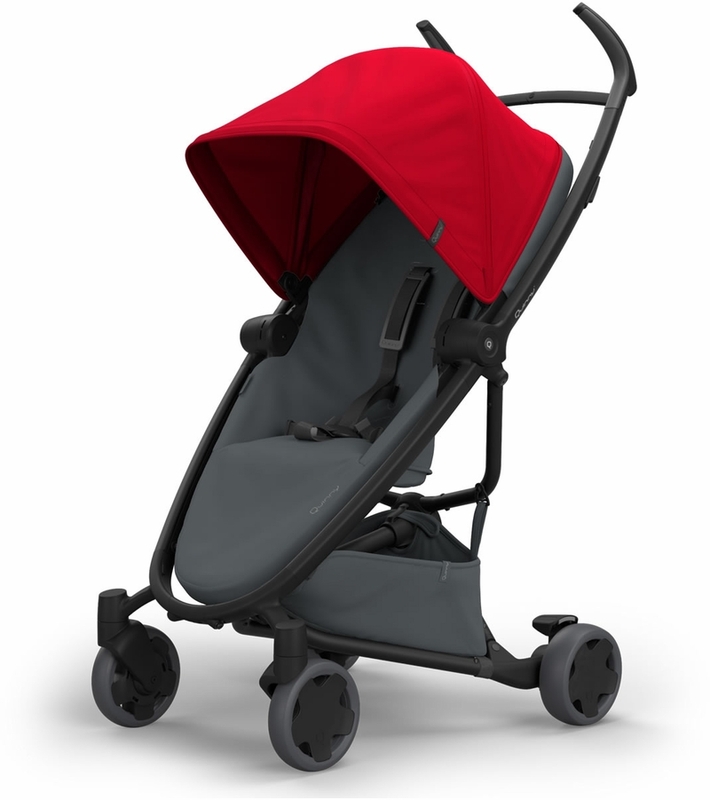 To open and close the stroller it�€™s pretty easy not as complicated as people make it seem. It�€™s a 3-step process but it�€™s pretty easy. The basket is a medium-small size. I can fit my skiphop diaper bag but that�€™s it. 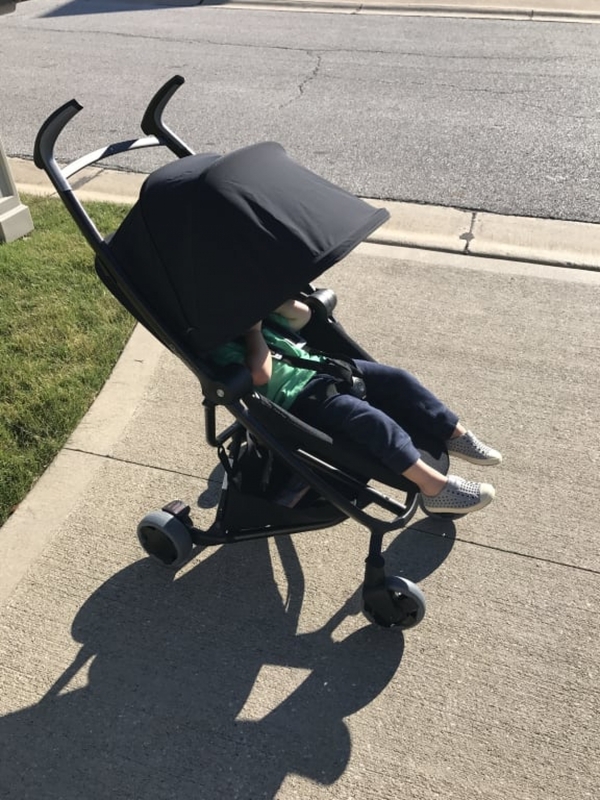 I love that you can easily change the position of the stroller seat . That�€™s what made me buy this. It�€™s not convinent when you have an infant though. My son is one years old. 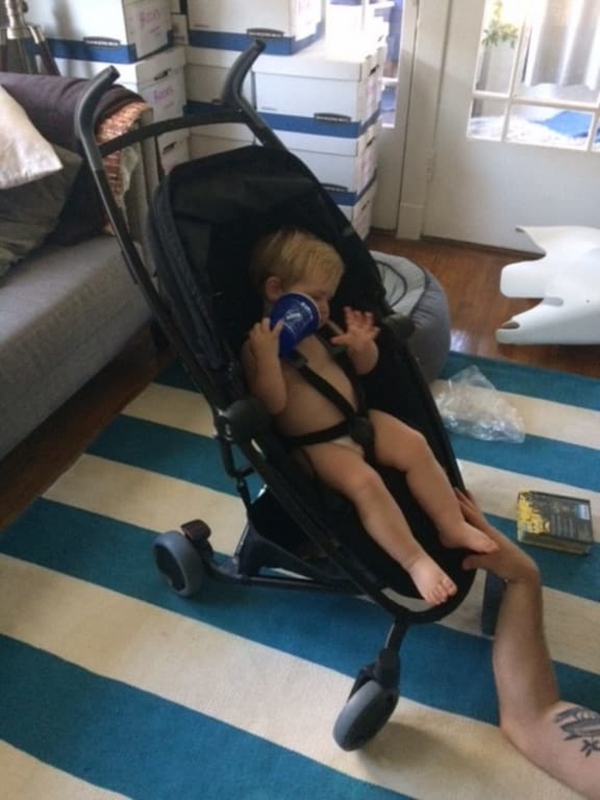 The Chicco one is great for infancy. 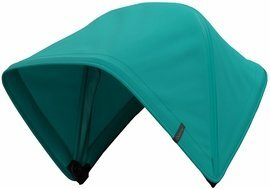 I still love my Chicco bravo because it�€™s one fold it�€™s durable as hell and goes over grass etc. 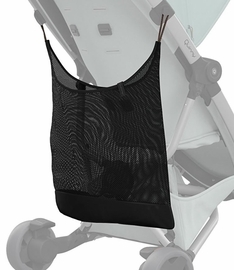 but this is easy for going on trips and the zoo or shopping if you don�€™t feel like grabbing a heavy stroller. �‚·�‚ �‚ �‚ �‚ �‚ �‚ �‚ �‚ Removable, machine washable fabric. â¢ Challenging to assemble. Directions could have been made clearer. â¢ Aluminum frame was stiff and I needed my husband's strength to assemble. 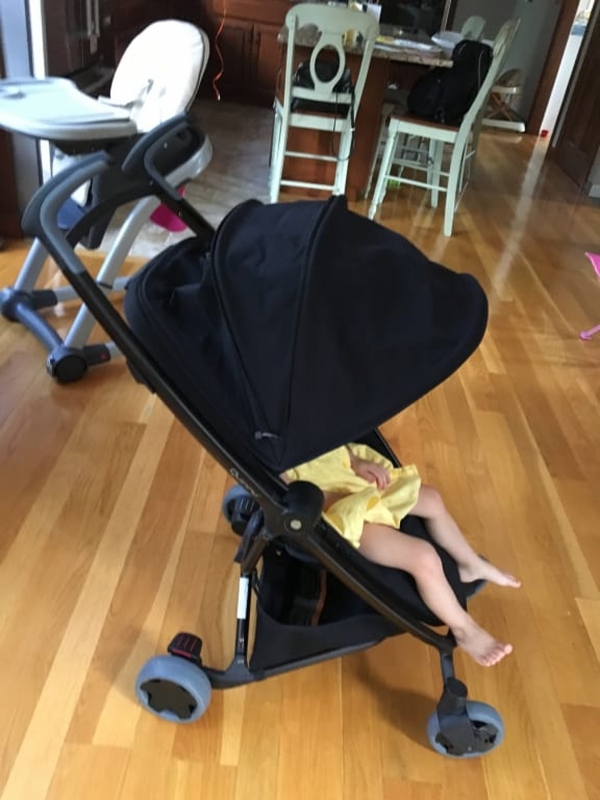 â¢ Frame of stroller was difficult to fold in collapses position. Once again, needed my husband's strength.